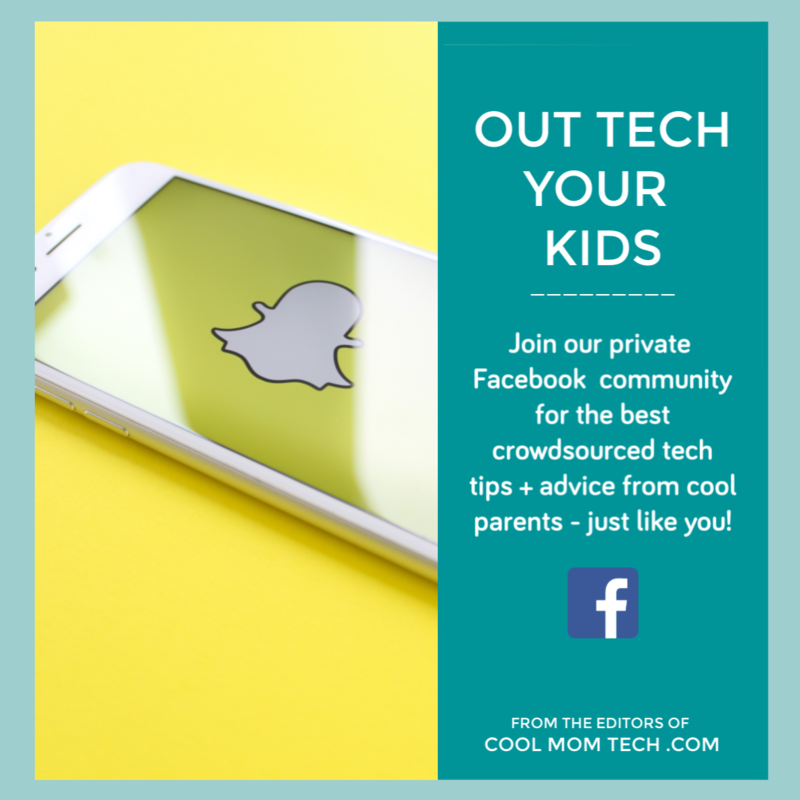 If you’re shopping for a baby gift and want to go in on The Big Gift with a group — or maybe all on your own, generous soul, maybe consider high-tech baby gifts. Talking to you, best friends from college, generous boss, first-time aunt-to-be, and amazing grandparents. 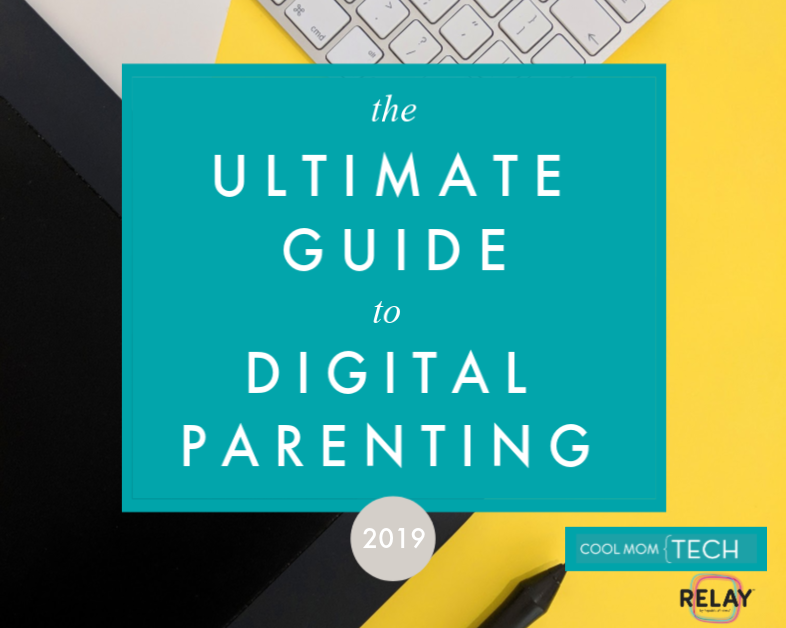 So I put together four truly amazing high tech baby shower gifts that you may not find most registries but will definitely make any new parents happy. 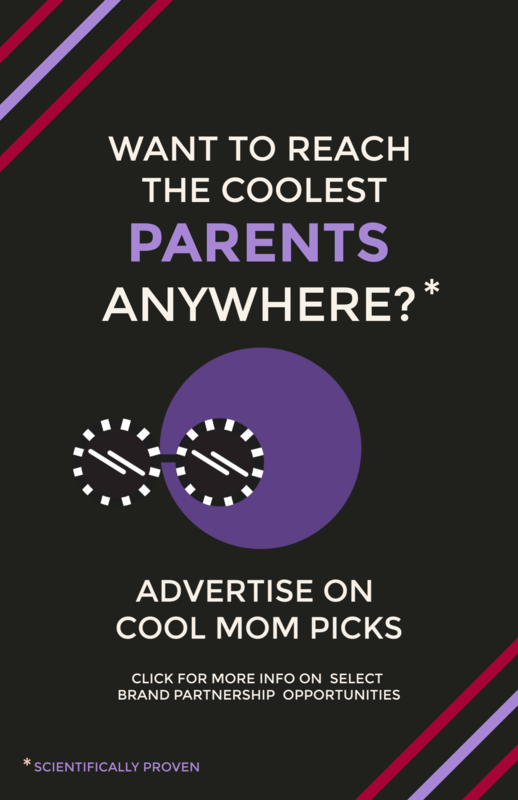 They’re each the right combo of practical, helpful, and very very cool. 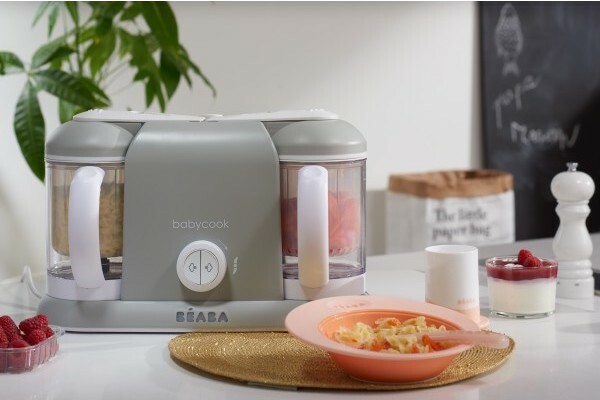 When Beaba launched the original Babycook in 2008 (whoa!) our readers went nuts for it. And so did we. Since then, the’ve continued to innovate, including the new Babycook Plus. And if new parents are planning on making their own baby food, the Babycook Plus is a must-have. It’s a steamer, blender, warmer and defroster all in one, meaning it can steam veggies, fruits and meat in less than 15 minutes, helping you get the most nutrients and flavor. You can also puree to various consistencies, giving it legs beyond the first foods stage. And it’s a massive time-saver since you can steam those sweet potatoes in one bowl, while cooking in the other, and one thing we know new parents can use more of, is time. Oh, and you can do it all with one hand. Whoa. 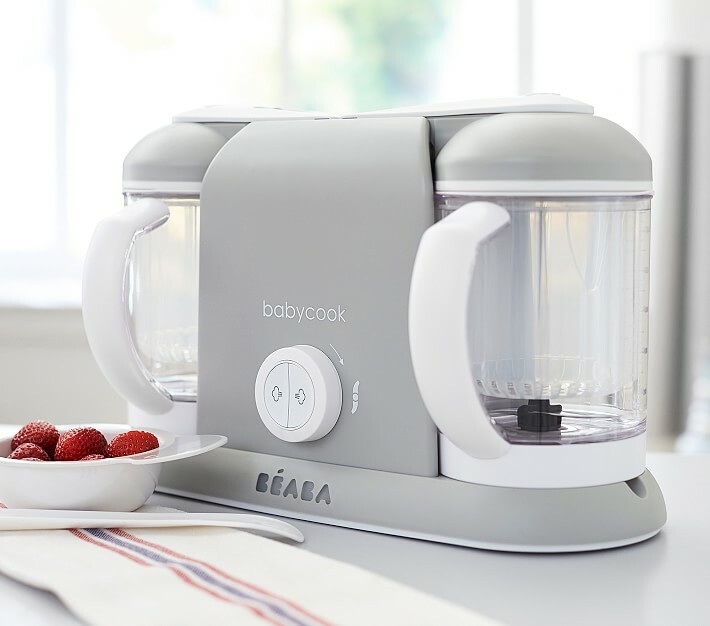 It comes in a few nice colors (though we love this neutral Cloud shade), and if you want to spend a little more, you can also check out the Béaba Babyplus Cook Plus Bundle, which includes a rice insert and a baby food cookbook to help get you started. The company sent me one to try out and let me tell you, I finally believe the hype. 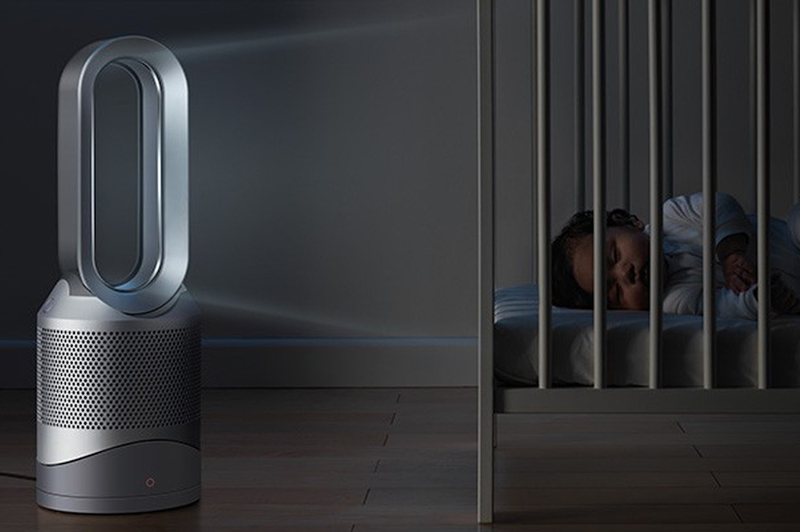 As someone who was paranoid about virtually every heater in our baby room, this heater hybrid takes away all that new mom (and uh, BTDT mom) panic about space heater in general. The Dyson Pure Hot Cool Link does what it’s supposed to do quietly and efficiently, while the remote or touch pad lets you adjust it to the exact temperature complete with an auto mode and sleep timer. In the summer it converts to a fan that’s as quiet and soothing as a white noise machine. Just note that while it’s called a cooling fan, it doesn’t cool. It’s a fan. 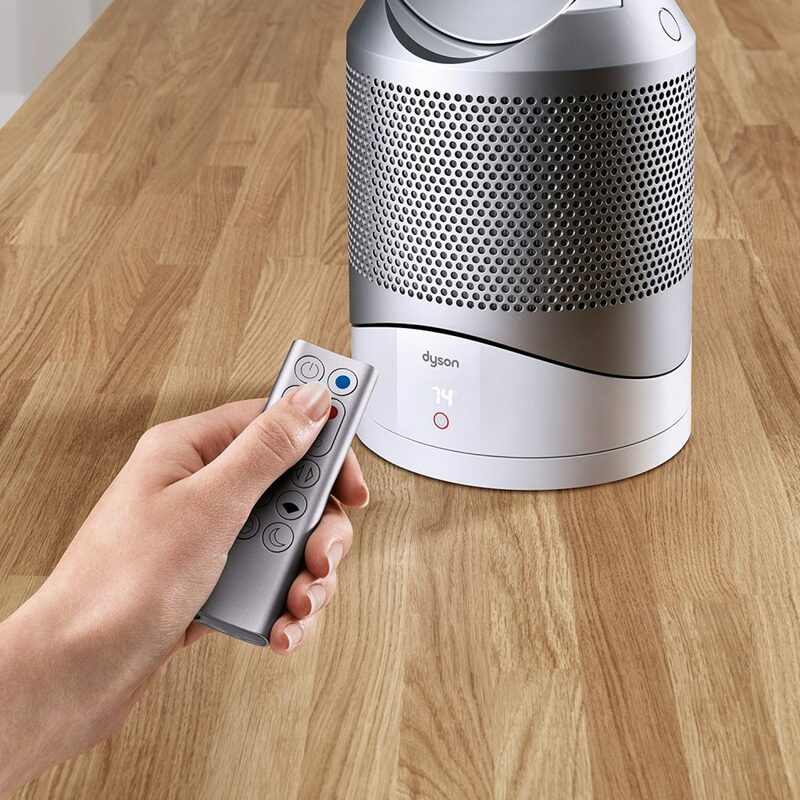 As for the final aspect of the trifecta, the Dyson Pure Hot Cool Link is also an air purifier with a HEPA filter to eliminate 99.97% of allergens and pollutants — especially smart if you have pets, but even captures odors like paint fumes. What people rave about most is that you can connect it to the companion Dyson Link app for real-time air quality reports and smartphone controls. But I have to say, it doesn’t work on 5GHz WiFi networks (like mine), only a 2.4GHz network. That shouldn’t be a big deal for most users, however, I kind of wish they’d fix that. The best part to me at least though, is that it’s safe! No blades, no exposed hot coils…new parents will sleep better at night, regardless of the temperature outside. And you can even place it on the floor or a low table and not worry (too much) about siblings or the family cat rubbing against it. 4Moms has been at the forefront of bringing technology into classic baby gear essentials, going back to their groundbreaking Origami stroller. 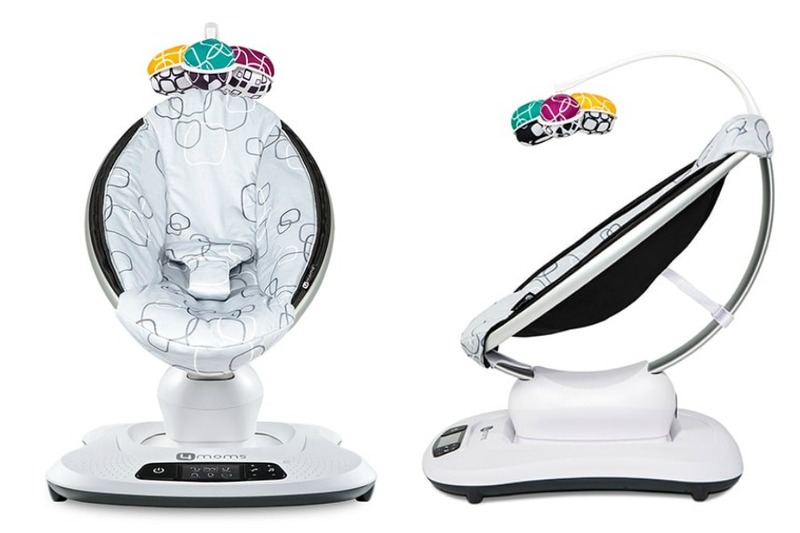 Now they’ve updated their popular 2015 Mamaroo baby bouncer chair with the new Mamaroo 4 and…it’s pretty great. It rocks a baby more like a parent does, offering 5 motions including bouncing and swaying with various speeds and movements that mimic car rides, waves, and tree swings. It’s also got built-in sounds, but more compelling is the MP3 hookup so you can play something better than the tinny music most baby gear has pre-programmed. It’s even Bluetooth enabled, so you can control it all from your smartphone — which sounds like an “extra” until you have a baby who wakes up the second you enter a room. And stays awake. Forever. We’re also big fans of the four colors and patterns, which blend into any decor. It really is a great high-tech baby gift, at price that isn’t totally out of the range of a generous group of friends or family. 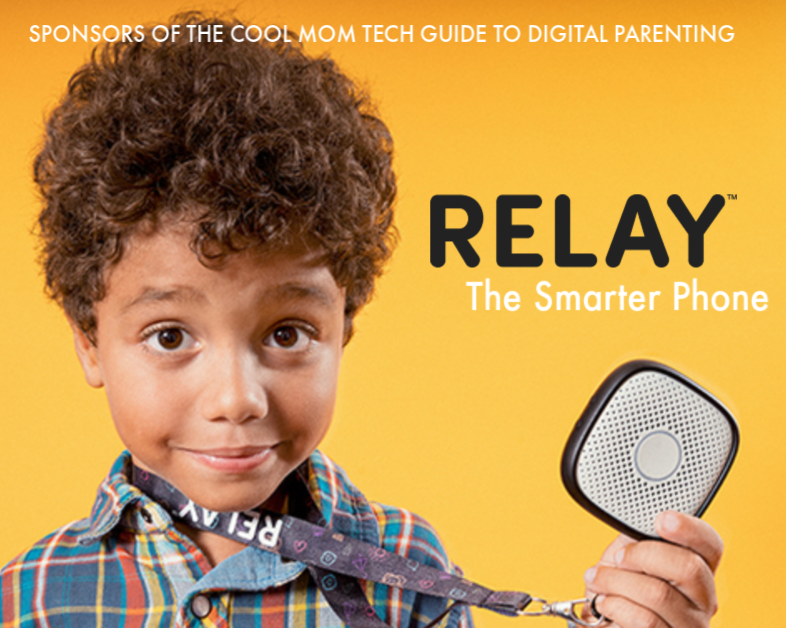 Related: 3 of the best free baby book apps for busy parents. No scrapbooking skills required. 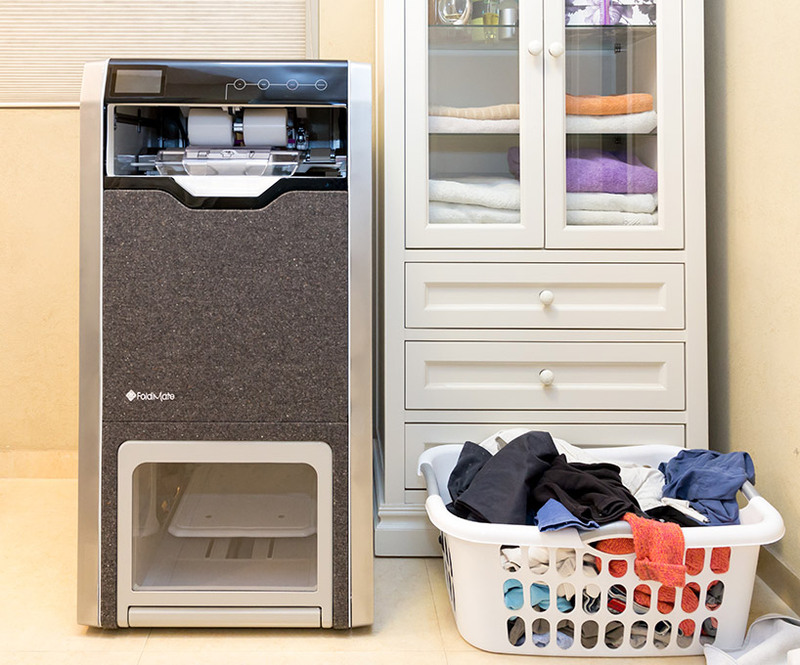 After spending a ton of time gawking over the demo at CES 2018, how could I not include the FoldiMate Laundry Folder as a clever high-tech baby gift idea? 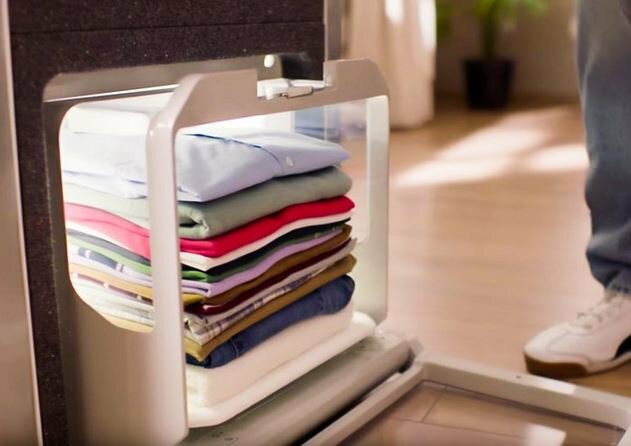 For under $1000 — a price way lower than I had expected — you can have your very own reasonably-sized Rosie the Robot, ready to fold all your laundry, OCD-style, to any specified width. While you do have to load the items one-at-a-time to begin with, the results are pretty impressive. And though it doesn’t work for baby clothes per se, it will make quick work of all those towels, pillowcases, adult clothes (which will soon be full of fun new stains of all kinds), and children’s clothes starting around size 5. Before you know it, your newborn’s clothes will, in fact, be a size 5. And now parents will have plenty of clean, fresh-folded towels on which to dry your melancholy tears. I am gonna be honest: the mamaroo is a huge waste of money. It is outgrown by babies by month 2….mostly. If you don’t have the time or inclination to pick up and soothe your baby…then maybe you shouldn’t have had one?! OR buy a baby carrier and use that to get things done. OR use your stroller to soothe baby by rolling back and forth…. SO SO many other ideas that are not a huge cost or unnecessary use of technology. Which costs money. You get the picture, right!! Of course there are multiple ways to soothe babies. But to state that the use of a baby bouncer (an idea first patented in 1896) means a parent “doesn’t have the time or inclination” to take care of their baby and that they “shouldn’t have had children” if they put their children in a bouncer — wow. That is really an unfair, unnecessary, and cruel statement. 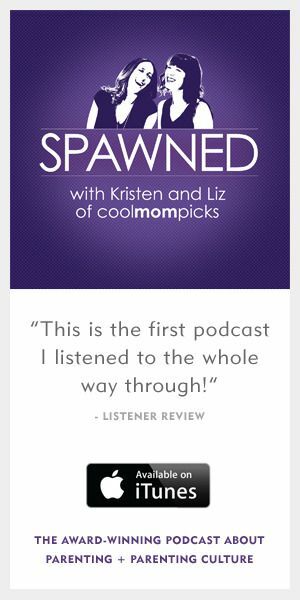 It perpetuates the silly “mommy wars,” and we say this as moms who have raised children into healthy teendom with and without baby bouncers.